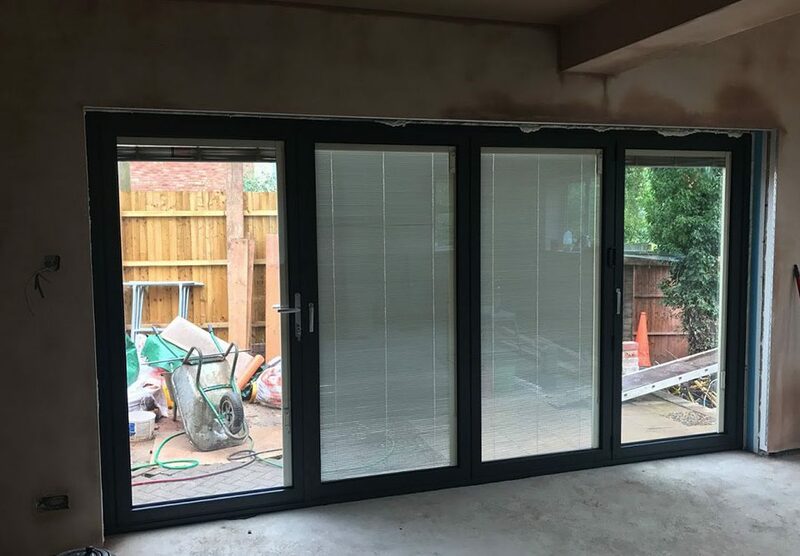 Like our integral blinds? Get a quote today! An integral blind is a blind that is sealed between the glass panels of a double-glazed window or door. 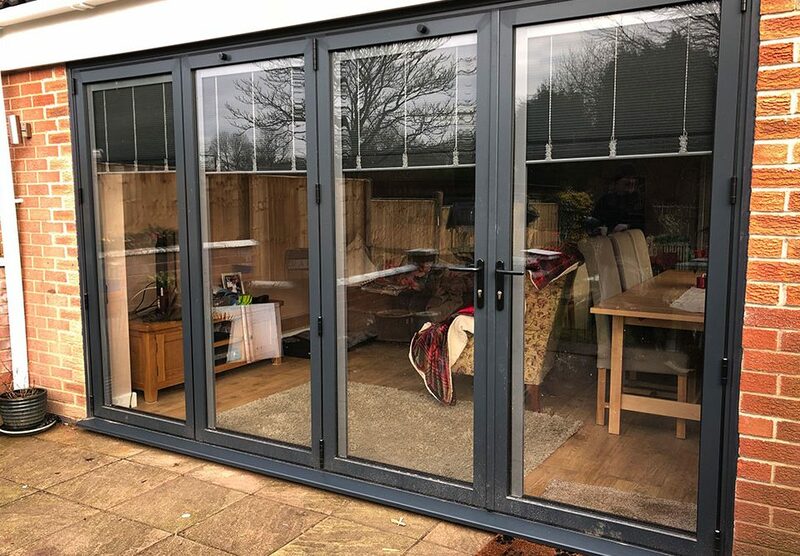 This innovative design concept allows a blind to be installed where a conventional blind may be an inconvenience — for example, on a bi-fold door. 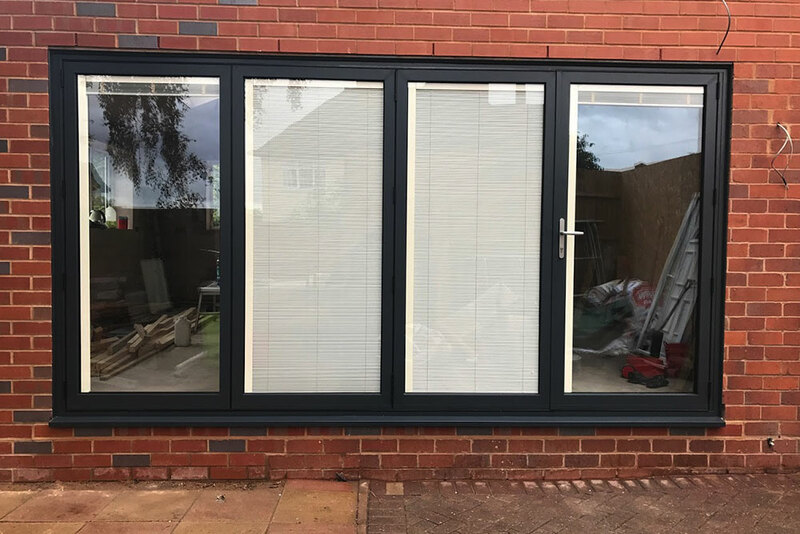 Note: Integral blinds cannot currently be used with triple glazed units. 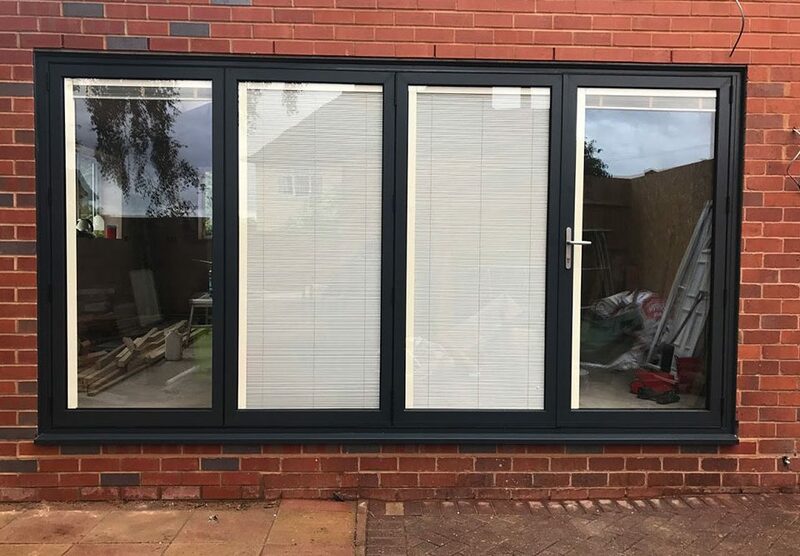 Integral blinds require no maintenance or dusting. And they will look just as good in five years’ time as they did on the day they were installed. 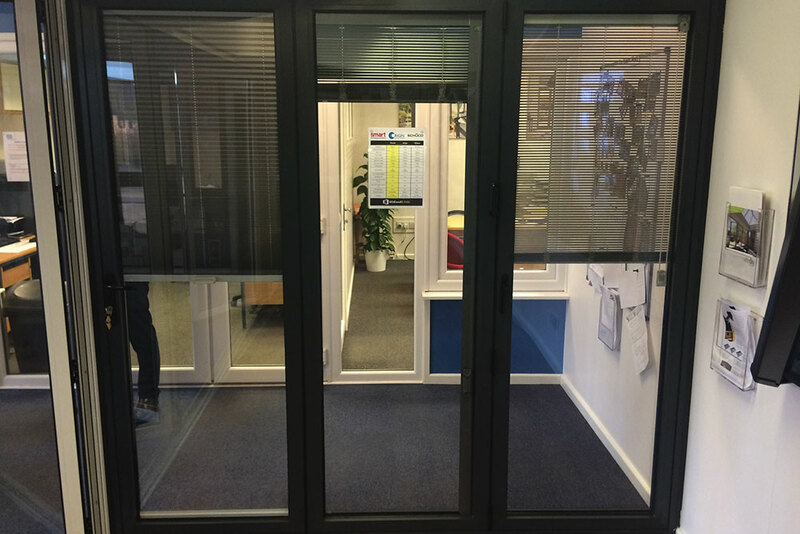 The blinds will not change the thermal properties of the glass. You will still get A-rated double glazing with the same standard of insulation. 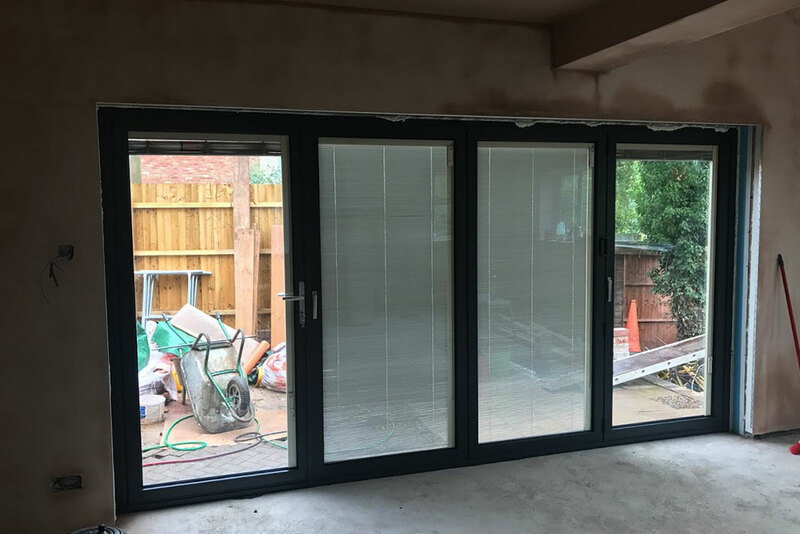 As the blinds are sealed inside the glass, there is no hanging cord and no risk of children, pets or anything else becoming entangled in them. 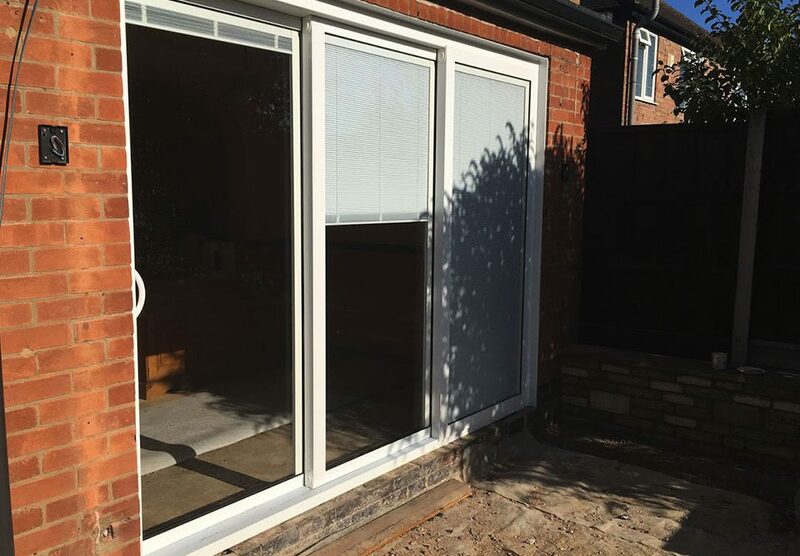 Integral blinds give you extra privacy when you need it, while still allowing light into your room. 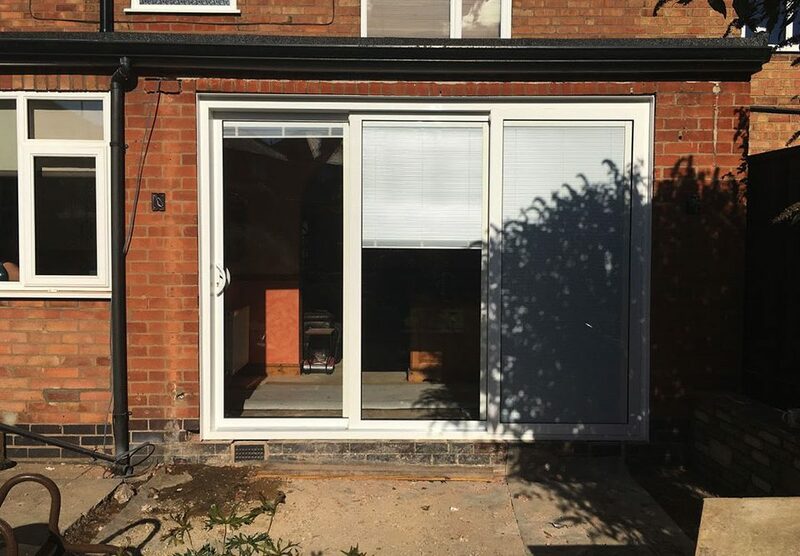 In strong sun they also reduce uncomfortable glare. 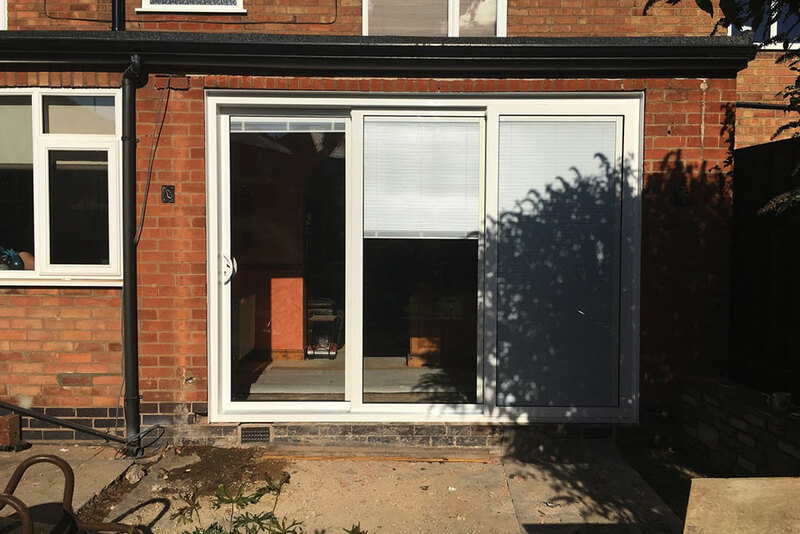 The closed blinds give a clean, contemporary look, but many customers decide to use curtains too, for a more traditional, cosy feeling. You can choose from a range of colours and styles to complement your property and suit your personal taste. 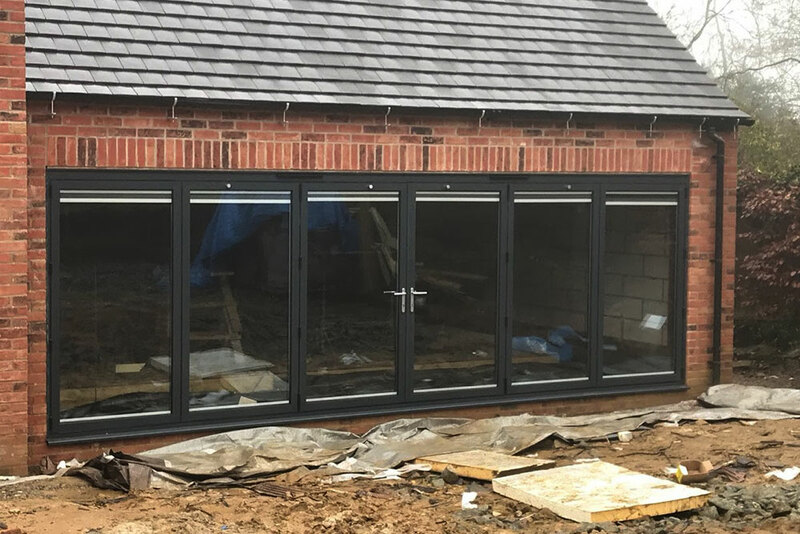 There are three opening and closing options in our manually operated range. 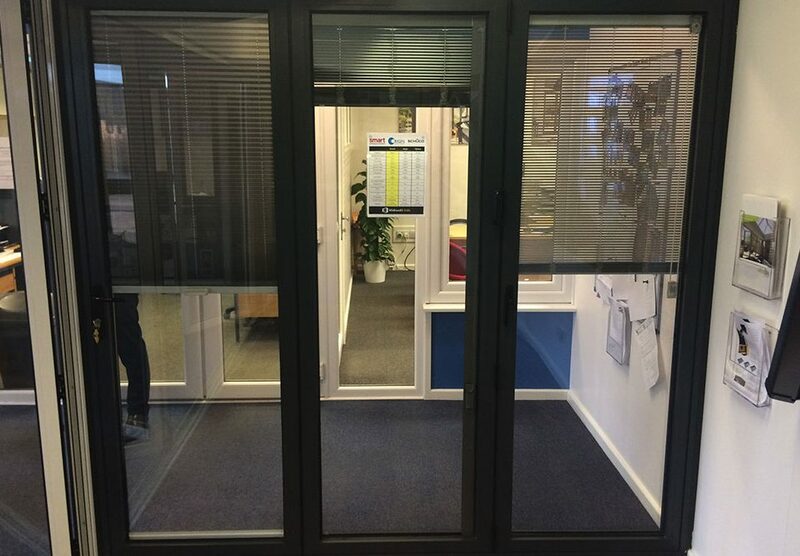 We also supply blinds with electric operation. 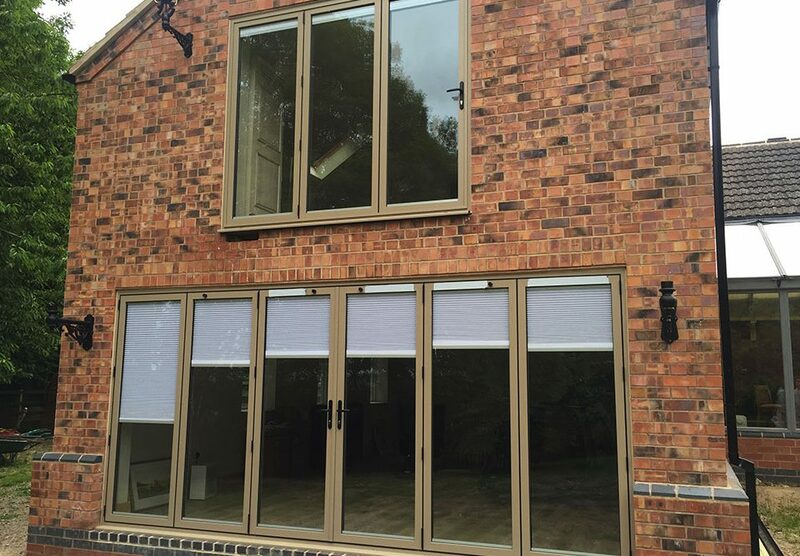 For more information and to see the blinds in action, visit our Integral Blind Options page. 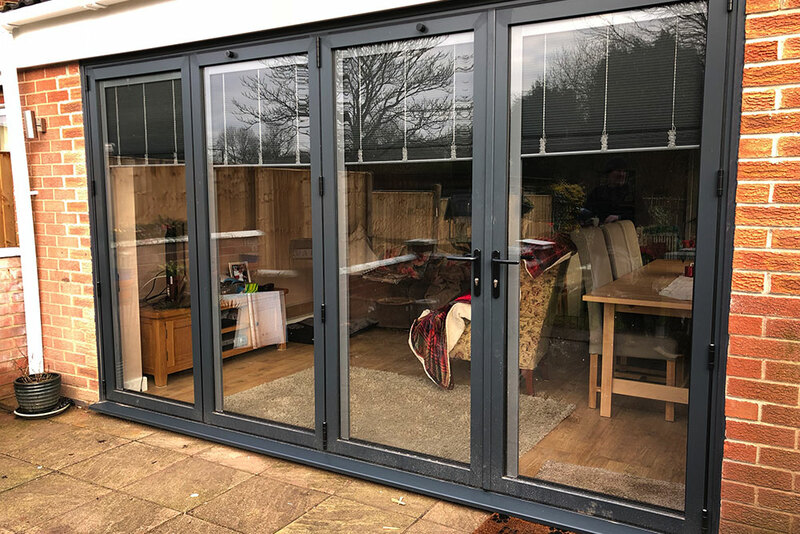 Our integral blinds are manufactured to the highest specifications, installed in accordance with double glazing regulations and supplied with a five-year guarantee.